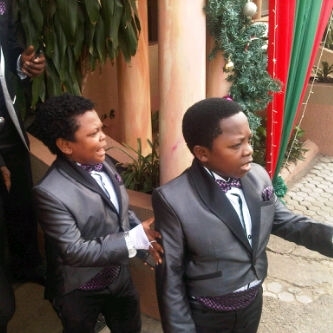 Chinedu Ikedieze Popularly known as Aki secretly wedded his heartrob Nneoma today with Osita Iheme aka Paw Paw being his best man…..The wedding which was earlier scheduled for tomorrow 10th was later rescheduled for today and it held at One of the branches of Redemmed Christian Church Of God with reception at Clear Essence Ikoyi….Wishing them a happy married life..Continue to see more pictures. Next article What Sorta Stupid And Wicked Love is This??? 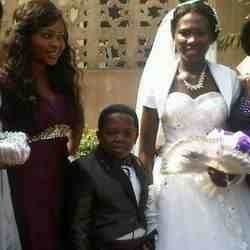 More Pictures From Funke Akindele’s Wedding. PHOTOS From Patience Ozorkwo’s Son Wedding! 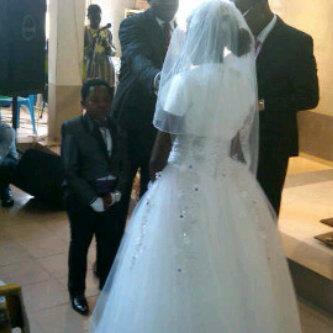 UPDATE: More Pictures From Funke Akindele’s Wedding. 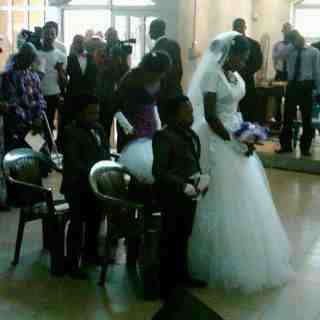 PHOTOS: Funke Akindele’s White Wedding. What Sorta Stupid And Wicked Love is This?? ?